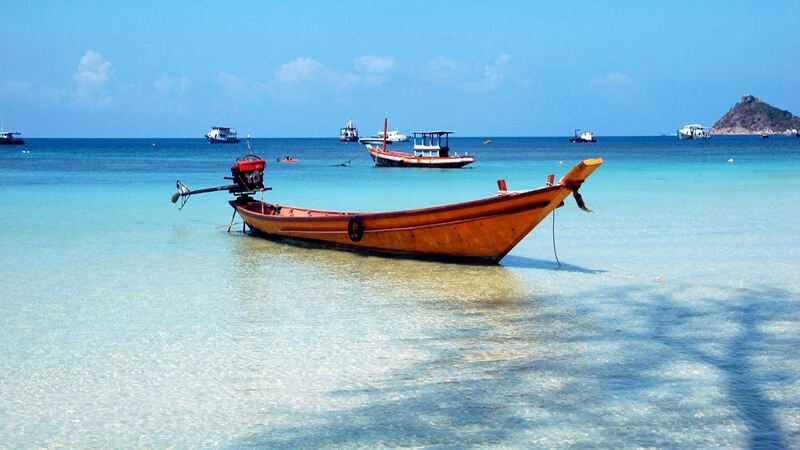 Thailand is an enchanting destination. 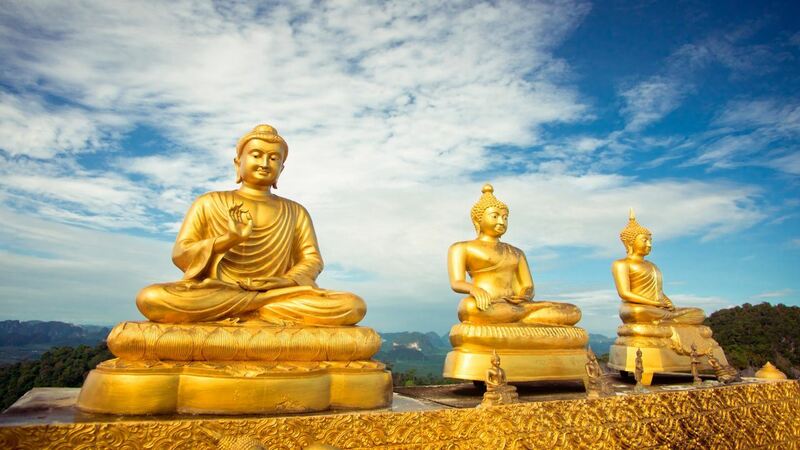 Brimming with beaches, bustling cities, a fascinating heritage and abundant natural beauty, it caters to every possible need. 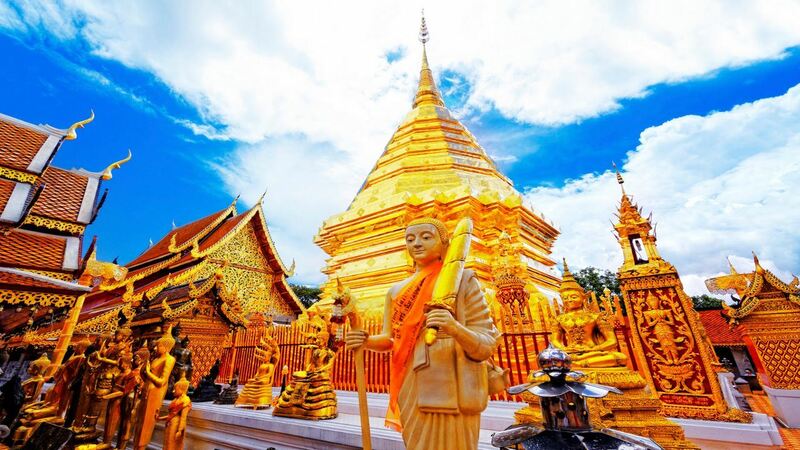 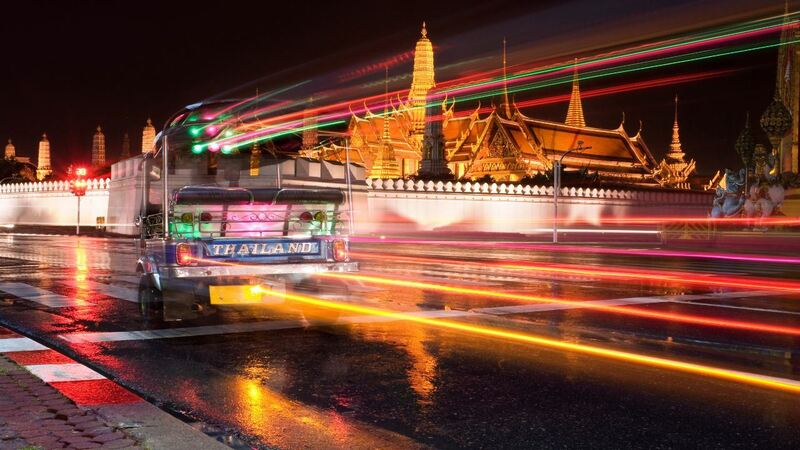 Truly one of Asia’s most exciting countries, Thailand offers superb value for money and myriad experiences that will transform your journey into something extraordinary. 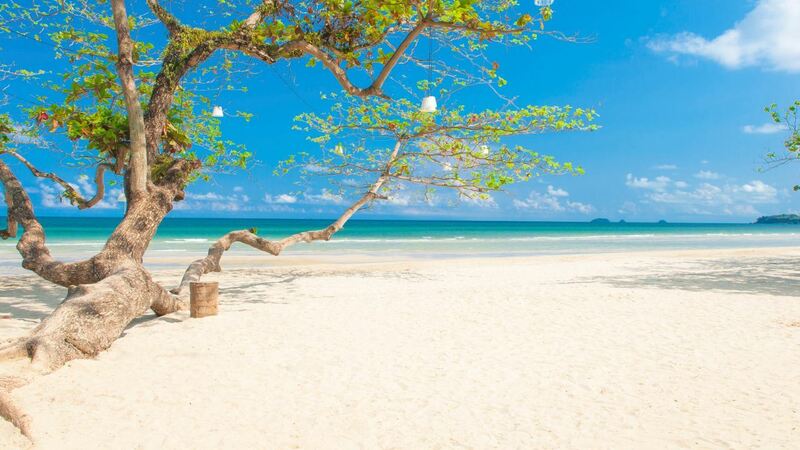 Ideal as either a quick stop-off point en-route to Australia or as an additional few days at the end of your trip, you’ll find plenty to do no matter how long you’re planning on visiting for. 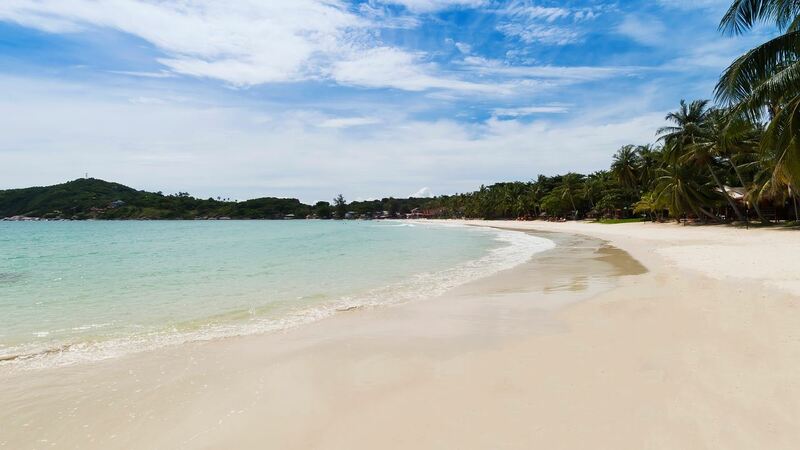 Seek out the beaches if you want to unwind or hit the vibrant towns and cities to chat to the locals and sample the phenomenal cuisine. 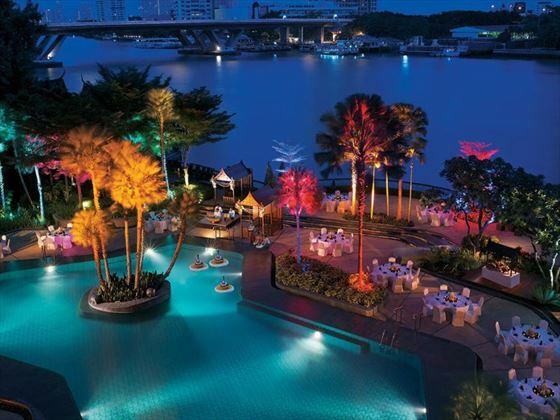 Overlooking the river and luscious gardens, the Shangri-La Hotel boasts warm hospitality and classic tropical surroundings for a blissful and relaxing stay. 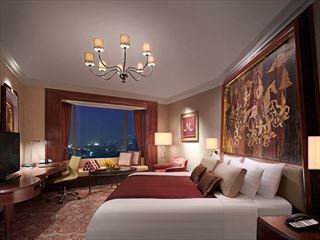 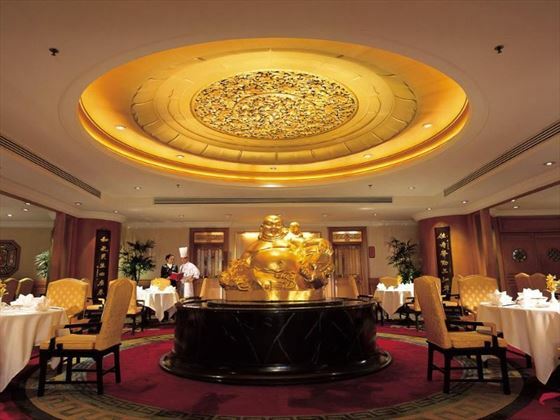 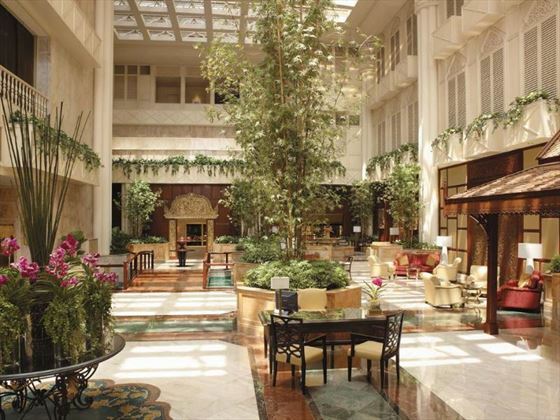 Indulgent, luxurious and sophisticated, the hotel is a peaceful retreat in the heart of this bustling city. 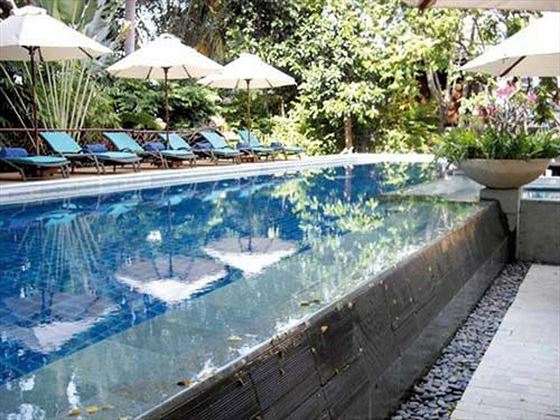 An intimate and tranquil hotel in the centre of Bangkok, Ariyasom Villa is a welcoming property with attentive staff and comfortable accommodation. 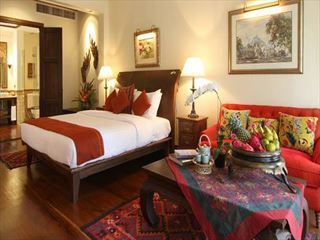 Ideal for guests looking for a home-from-home retreat, this is a charming option as part of your Thai stopover. 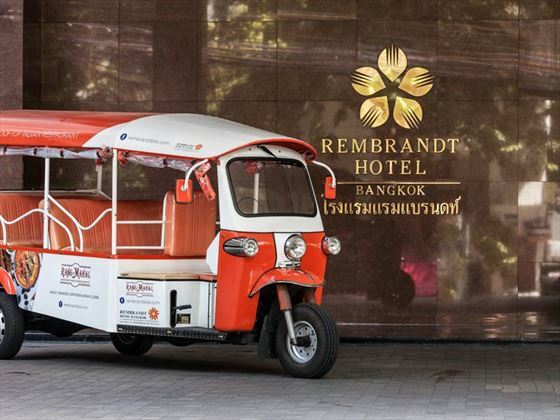 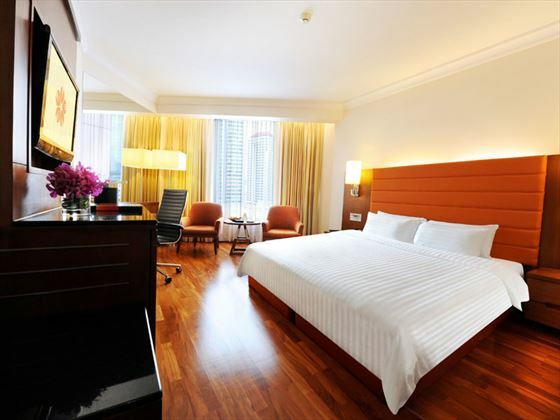 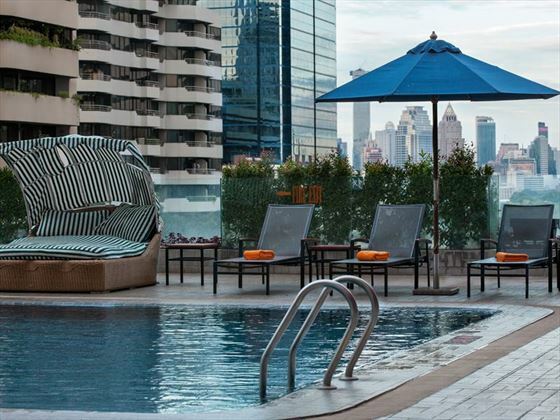 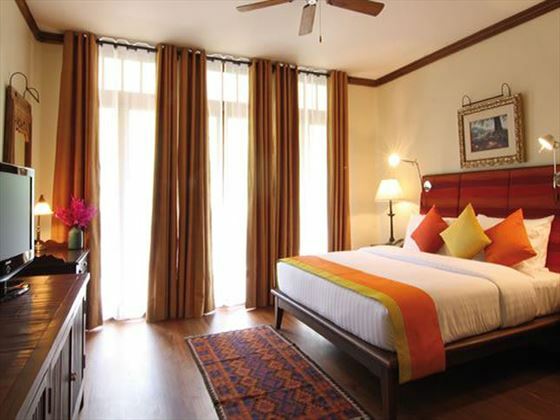 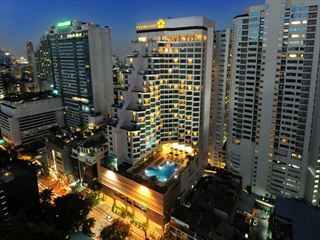 Ideally located in one of Bangkok’s cosmopolitan districts, Rembrandt Hotel Bangkok is a stylish hotel with a great array of attractions within easy reach. 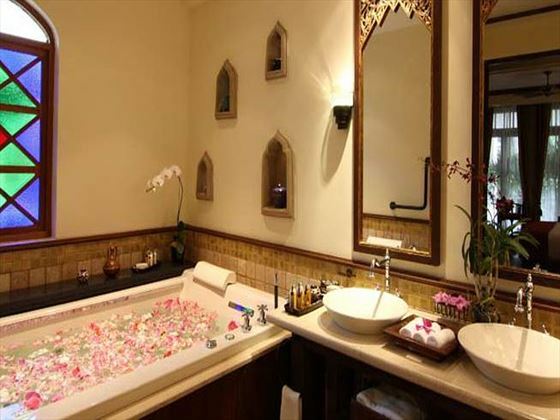 Playing host to a spa, on-site restaurants and a swimming pool, it’s the perfect place to relax.